Welcome to Texoma HRC web site. 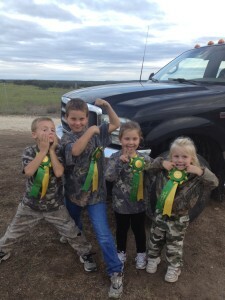 The Texoma HRC is a family oriented organization founded by hunting enthusiasts affiliated with the Hunting Retriever Club (HRC). 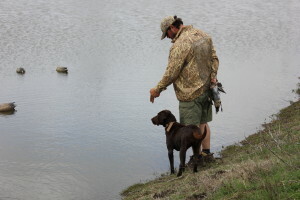 We are dedicated to raising, training and testing hunting retrievers. 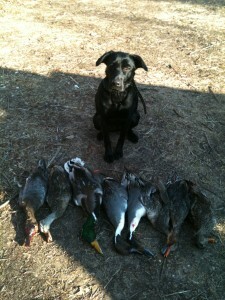 Our goal is to promote and encourage hunting with a trained hunting retriever. 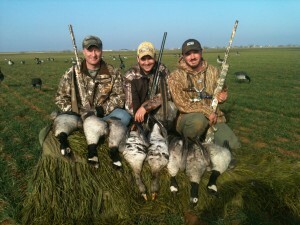 This not only improves the hunting breeds but also promotes conservation of waterfowl and upland game birds. Hunting with a trained hunting retriever increases the number of downed birds that make it to the dinner table and make hunting more enjoyable. 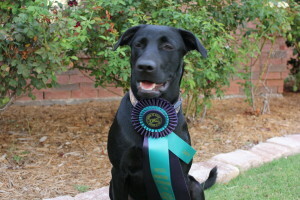 You’ll find our dogs at events such as the HRC International Grand, the AKC Master National. Our members are committed to taking their retrievers to the next step. Our fall Hunt Test is confirmed, it will be on the 25th and 26th of October 2014 at the SEA Ranch just north of Ardmore OK. Right now we are in the process of putting together another finished flight. We need all the support we can get so come out and support TEXOMA HRC and get that last test in before the ducks start flying. Click on the link below for more information about the hunt test.